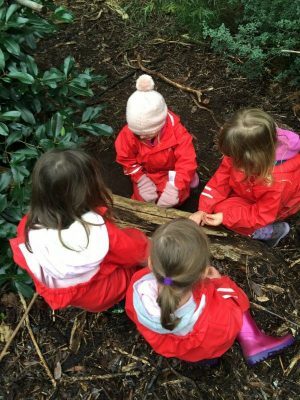 At Cricklewood we believe that an outside natural environment is important for the healthy development of every child and as such are lucky to have large outside play spaces that encourage independence, exploration, investigation, risk taking, group and individual participation that is both self initiated and educator driven based on the children’s interests and abilities. 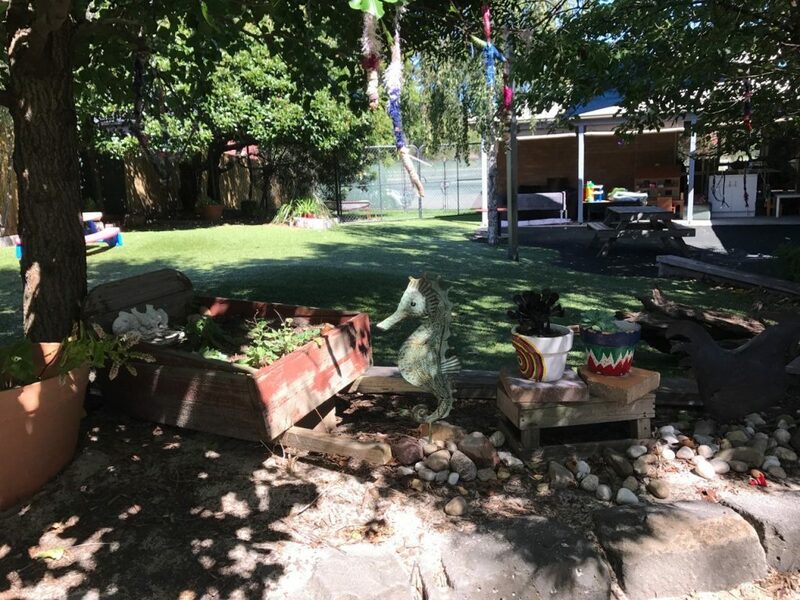 A variety of play spaces cater for the needs and interests of the various age groups. 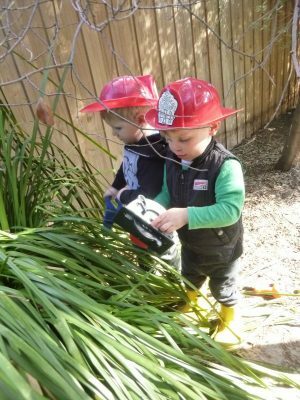 We venture out into our community weekly as we look at a holistic approach to our children’s development.